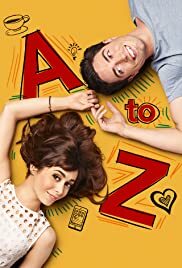 How many episodes of A to Z have you seen? A chunky adorable 'Jim Gaffigan' clone shall not fool anyone towards endearing us towards this show, I hope? Just another Romantic comedy movie duplicate to endear with the home television audiences. Such a purported ensemble of zany characters is unrealistic and unbelievable. 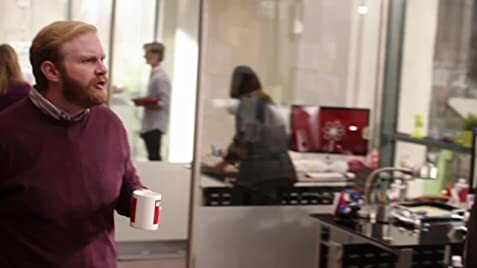 Cluttering zany supporting characters does not make up for unrealistic and unrelatable lead characters. Script is uninspired and realistically awkward it might be its just too painful to watch. Trying to take that very surreal this worlds-a-collage of zany occurrences approach like 'Midnight in Paris' is too pretentious to be accessible to anyone with a mature intellect. Trying to imitate that worry free an-affair-to -remember romance dossier just seamed too painfully pandering to privileged audiences. Just another obviously pretentious and superficial account of romantic pursuits. People sleep around a lot, in this day and age promiscuity is extremely common. Why wasn't that taken into account, non of that influences the characters relationships and personality? How they behave the judgements they make are not based on their cavalier romantic experiences and sexual escapades? 13 of 69 people found this review helpful. Was this review helpful to you?